I love when people think outside of the box and come up with a unique way to be more organized. 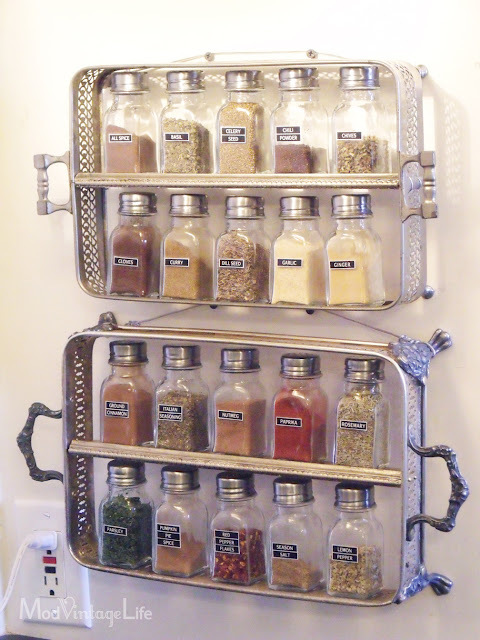 Nita from Mod Vintage Life came up with a creative way to store spices in her kitchen. 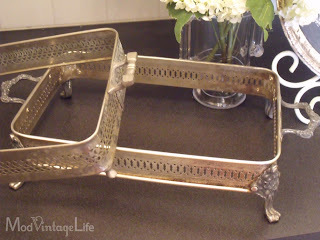 She took two vintage silver casserole serving dishes and turned them into spice racks! Isn’t that awesome?! 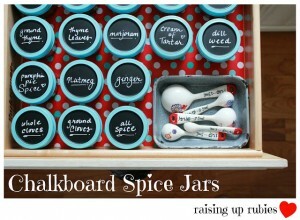 I’m sure that whenever she has company over, these spice trays catch everyone’s eyes! To see how she did it, click HERE.